Your engagement ring should be as unique as you are! Not only will it reflect the beauty of your union but it must also reflect the character of the person wearing it. In this modern society with all its new challenges, forming a long lasting union with someone takes a lot of careful thought and consideration. So when you have both reached a point of deciding that you will take the final step towards marriage, celebrating with a very unique ring is such a joy. To add to the fun and excitement of designing your ring, you now have such a large selection of diamond shapes and sizes to choose from. 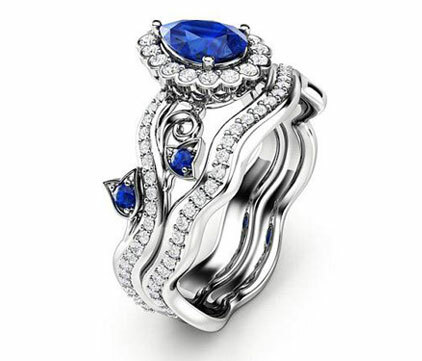 Many partners are also opting for colored gemstones from sapphires, rubies to amethysts or emeralds, paired with smaller diamonds. Once you have chosen a stone that you have fallen in love with, then you can decide on the perfect setting to show off the stone. There are also choices of gold from white, yellow or rose gold to platinum. 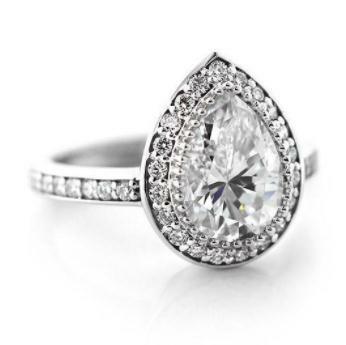 Sitting down with our gemologist is always a good idea! He has been designing engagement rings for over 30 years and will help you to find the exact setting to suit your hand and your budget. 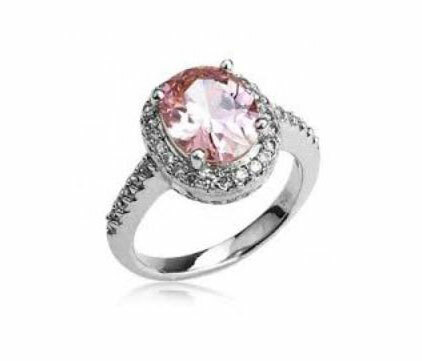 At Andrews Jewelry Store in the Southglenn Mall, we have a huge selection of diamonds and colored gemstones for you to look at and enjoy. We will help you choose from the wonderful shapes such as cushion cut, princess, emerald cut, heart, pear shapes just to name a few. 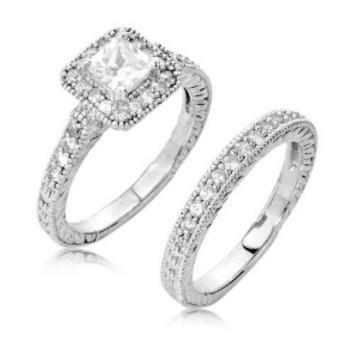 We also have a beautiful selection of GIA Certified Diamonds for you to consider. Our strength is personal attention to detail so come in and meet our friendly staff and gemologist and let us help you design the engagement ring of your dreams.